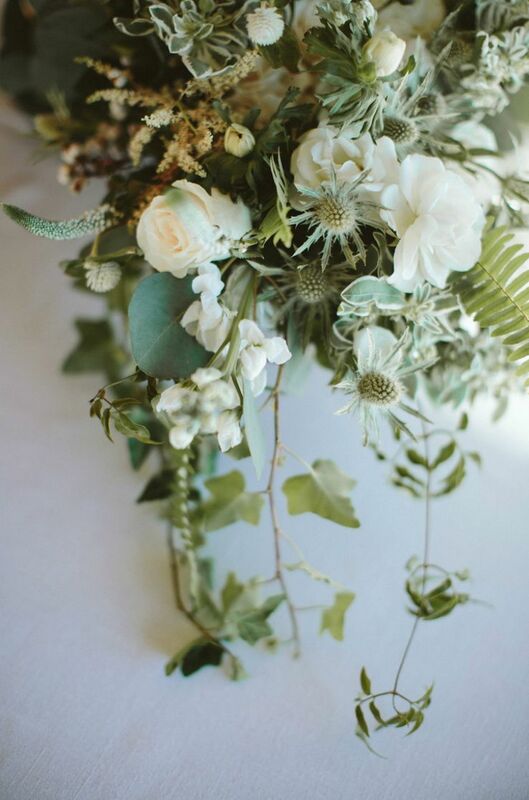 Founded by Megan McCarter in 2008, The Little Branch is a full-service Los Angeles-based floral studio that specializes in one-of-a-kind, forward-thinking, and creative designs. With over 10 years of experience in the event industry, we bring our skill, knowledge, and passion for innovative concepts to every design from bouquets to centerpieces to large-scale installations. Our designs are a reflection of our clients’ styles and personalties with a focus on color, form, and texture. From traditional to modern to whimsical, we have an appreciation for all styles and are committed to providing exceptional quality to our clients.